Visual Impact Exhibitions, combined with Image Expo, hosts bi-annual exhibitions to showcase the latest and greatest in the Visual Graphics Industries, which include signage, digital printing, engraving, routing, awards, vinyl application, design, airbrush, screenprinting and display solutions. These trade shows are widely considered to be the best opportunity to see new products, meet leading suppliers, learn about new technologies and network with like-minded individuals. In the early 1990s, the Visual Industries Suppliers Association, owners of Visual Impact, began organising these successful exhibitions, and to this day continue to host the largest trade show for the Visual Graphics Industries. 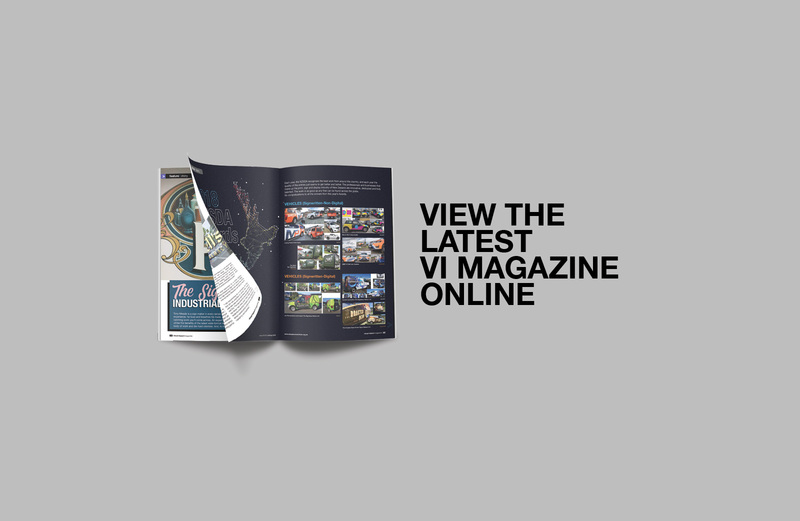 As of 1st July 2015, Visual Connections Australia Ltd was formed through the merger of GAMAA, the Graphic Arts Merchants Association of Australia and Visual Industries Suppliers Association. Visual Connections is now the premier suppliers association for the print, graphics and signage industries in Australia. As a result of the merger, Visual Connections now has the largest trade show portfolio in the industry with PrintEx, PacPrint and Visual Impact Expos coming under its banner.